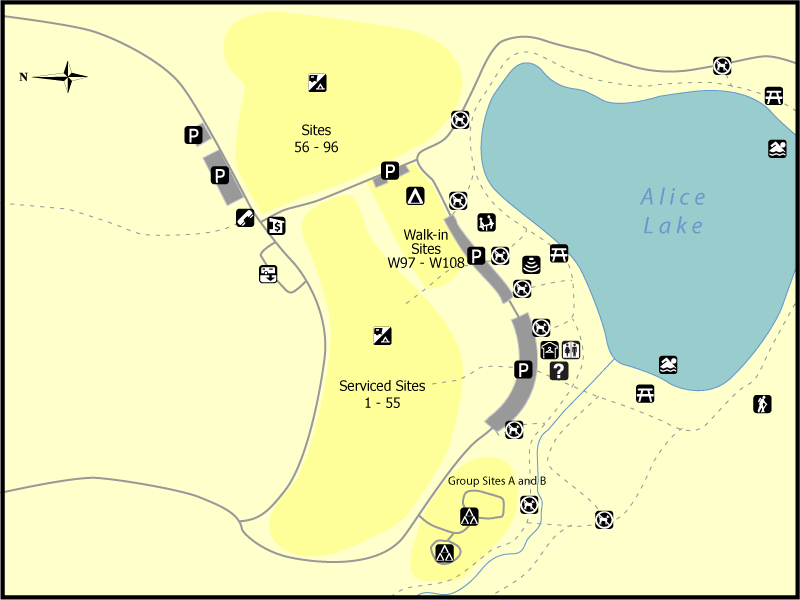 Alice Lake Camping is available all throughout the park. There are 110 campsites in all with over half of them with electrical hookups for RVs. Several of the campgrounds also can accommodate large groups. Amenities for camping include fire pits, showers, and picnic tables. The best part of coming here is the location. Unlike other camping areas in BC, this one is nice and secluded where you can be one with nature. RV Hookups – There are 55 camping sites that allow for RVs to park for the night. Each one has 30 and 15 amp services with an additional $8 a night fee to use. Group Camping – For parties up to 40 people, there are two sites that can accommodate such a gathering. There is a large fire pit area and some tarp area. Canoe / Kayaks – There are 4 lakes that surround the area with beautiful views of the mountains. Pretty much everything except motorized boats are allowed. Mountain Biking – There are hundreds of trails around the area with some great places to mountain bike. The main months to enjoy this is between May and September. 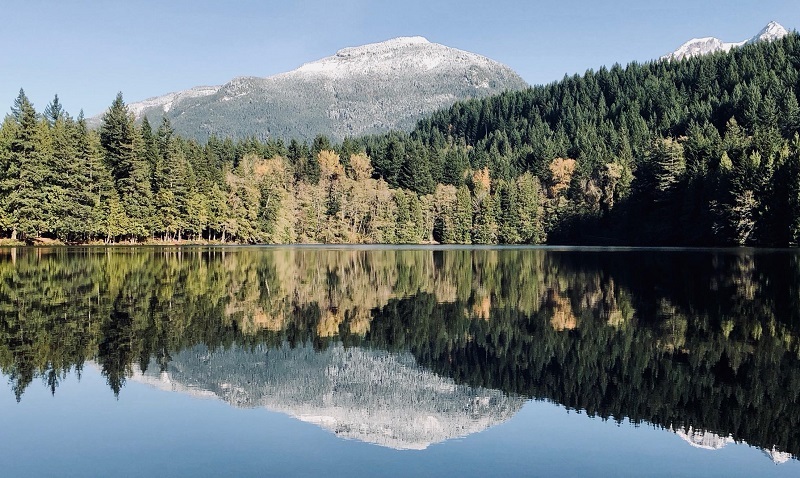 Fishing – For those who want to relax and just take in the views, Alice lake has some big rainbow trout for you to try and snag. Hiking – With over 10 trails for you to explore, these will take you on big loops around the park to view wildlife and wilderness scenery. Swimming – The lakes do come with a few beachfronts where you can enjoy some sand beneath the toes. Kids enjoy the warm waters in the summer months and there are designated areas for swimming. Reservations are highly encouraged, especially during the summer months. 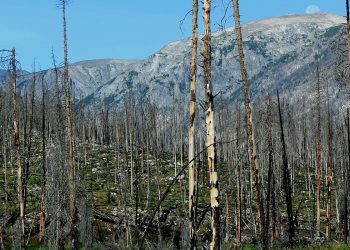 If you really want to get away from everyone, they do also have a dozen or so walk in sites that are fairly close to where you can park, but will give you the ideal tent camping away from the world. 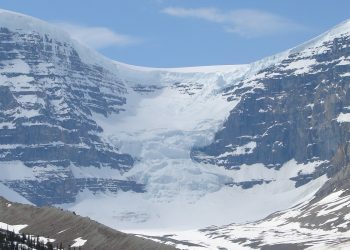 For those avid true campers who enjoy pitching a tent and sitting around a campfire at night, Columbia Icefield in Jasper National Park, Alberta is for you. 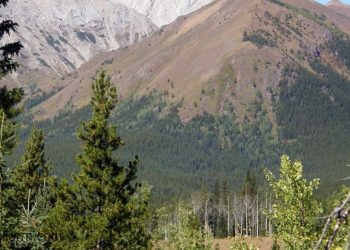 This primitive campground only has 33 sites and require tents only, but has some of the most scenic views in all of Canada.